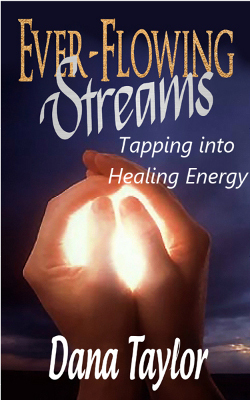 I met Dana through the Visionary Fiction Alliance and recently enjoyed reading her book, Ever-Flowing Streams: Tapping intoHealing Energy. She is an award winning author and healer. Her book describes her journey as a healer in the Christian tradition and how she eventually became a Reiki practitioner. Although I will focus on her non-fiction book, Dana also has several novels available. Today I welcome her to talk about her work and life experience.